You’re finally on a well-deserved vacation after months of hard work and saving. But a day of sun and a few too many drinks makes your heart skip a beat…and not in a good way! It might be holiday heart syndrome; an irregular heartbeat in an otherwise healthy person. Holiday heart is usually temporary and often follows binge drinking. It can also be a result of stress or dehydration, so you can see how it can show up during vacation. If you have to seek medical care for holiday heart syndrome or any other alcohol-related accident or illness, will your travel insurance cover the costs? Learn more about claims due to alcohol-related illnesses. Many travellers assume they’re covered once they buy travel insurance, no matter what. But alcohol-related illnesses and/or injuries are one of the most common reasons claims are denied. Travel health insurance is designed to cover accidents and unexpected medical emergencies, not acts of negligence. So most travel health insurance plans don’t cover alcohol and drug-related injuries. Alcohol-related accidents or illnesses can affect the kind of insurance you’re eligible for. For example, if alcohol contributes to a chronic pre-existing condition, like cirrhosis, ask if your travel insurance will cover it. Not all policies will! Read your policy’s alcohol exclusion carefully before buying, or ask your travel insurance provider to go over the details with you. It’s also wise to avoid abuse or misuse of prescription, illegal and controlled drugs including over the counter meds. It’s important to shop around for insurance that suits your health, age and any medication you’re taking. And remember, if you’re over 60, you’ll likely have to fill out a medical health questionnaire. Ask your doctor to assist you, if needed. After all this, it’s your vacation and you may want to wind down with a couple of drinks. The Government of Canada has some useful safety tips related to alcohol, drugs and travel. Follow the same safety rules for drinking and drug-use as you would at home. Use alcohol responsibly and stay away from drugs. Always keep an eye on your drinks, and don’t accept drinks from strangers. As at home, unsavoury characters could lace your drink with narcotics. Be aware that alcohol served at your destination may be stronger than you’re used to. Don’t drink home-brewed alcohol and never drink in countries where alcohol is banned. And of course, never drink and drive or get into a vehicle with a driver who’s under the influence. Last of all, have a healthy and enjoyable vacation! 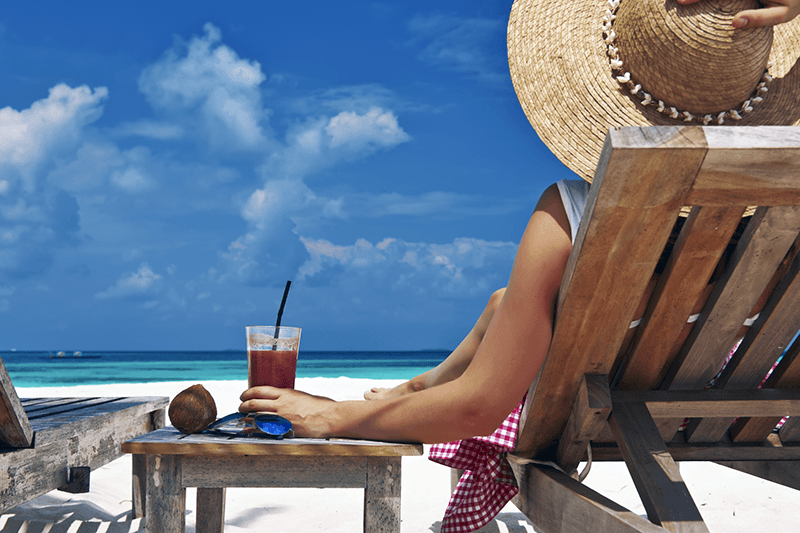 Questions about travel insurance and alcohol? Ask below! Travel Insurance for Cruise Holidays. Don’t Set Sail Without It!